NEW PERK VENT WRAPS AND A GIVEAWAY! This is a Sponsored post written by me on behalf of PERK for SocialSpark. All opinions are 100% mine. 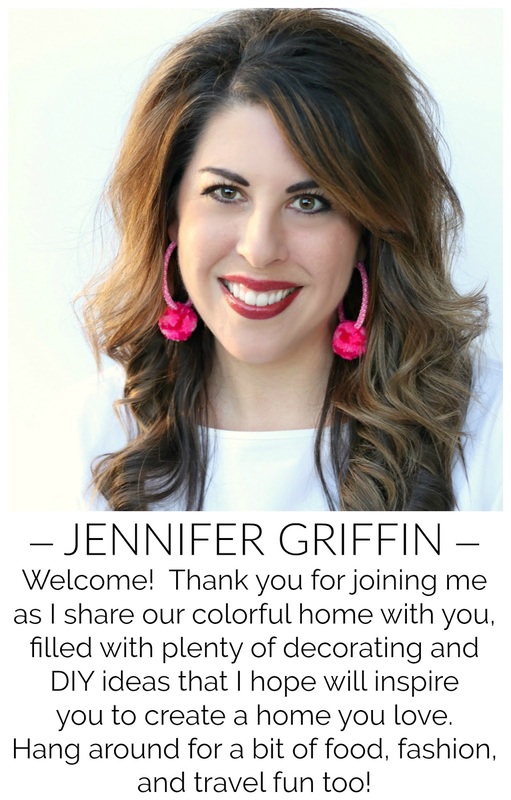 As much as I love decorating and DIY projects, I also enjoy posting about life in general, and little ways to make that better. And one thing is for sure, with a new teenager, a near tween, and a busy schedule, we're in our car a lot! And one thing that's made all of that time in the car better is a fresh, clean scent! 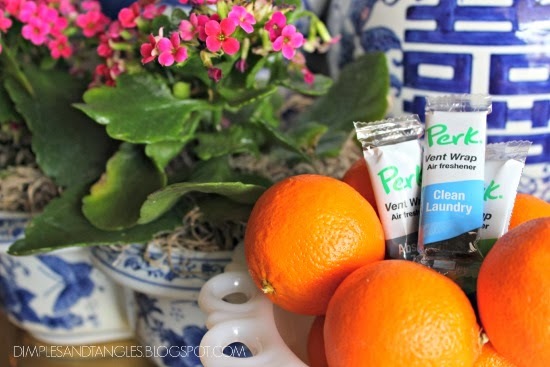 PERK Vent Wraps recently sent me three of their new auto vent air fresheners to review. There are 5 fragrances available, but I received Clean Laundry, Lush Valley, and Absolute Zero. PERK is a new brand of auto fresheners that is very discreet and very effective! 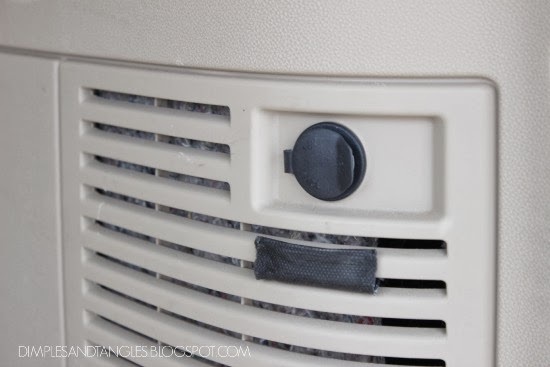 It easily slides right on to one of the slats of your air vent and stays put without restricting air flow. It took longer for me to open the wrapper than it did to install! I was even able to attach a Vent Wrap to our return air vent in the back of the car, which was nice because lots of stinky shoes, sports equipment and uniforms end up back there. After trying them out, my favorite scent was Lush Valley, which smells like a fresh Spring day. Aren't we all ready for a little hint of Spring? Absolute Zero is a more masculine, musky scent, and Clean Laundry has a powdery-fresh smell. Each pack comes with 4 vent wraps that are individually packaged to hold in the fragrance until you're ready to use it. And, the new StediScent® technology provides fragrance that doesn't fade after only a few days...it stays strong for about 2 weeks. I've had my first one in the car for almost 2 weeks, and it smells just as good as the day I put it in. If your car could use some freshening up too, PERK auto air fresheners are available for purchase at Advance Auto Parts, Walmart, Target, and other retailers that sell automotive air fresheners. You can also head over and Like PERK on Facebook. Ready to try it? How about a chance to win your own? 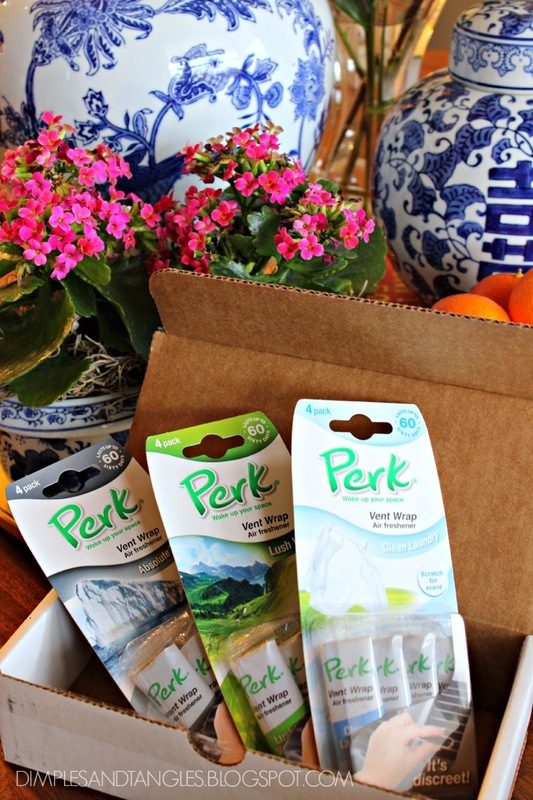 PERK is providing one winner with a 6 month supply of PERK vent wraps. To enter, use the Rafflecopter below. Must be 18 or older and open to U.S. residents only. 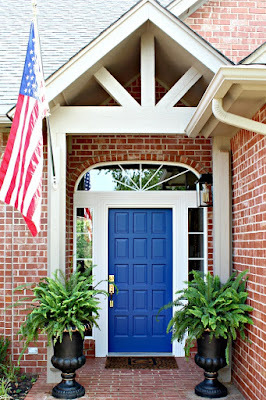 Many thanks to PERK Vent Wraps who provided their product to review and sponsored this post! Would love to try this one out! 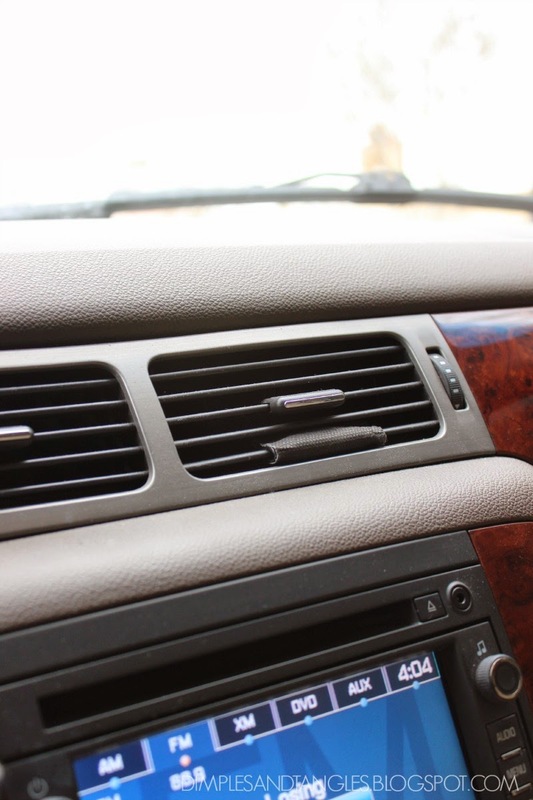 I've had no luck with car fresheners, they either loose their scent so fast or fall off a lot from the air conditioner! Would love to try these - they seem like they would stay on the vent a lot better than other freshners I've tried! I love how discreet these are. I always have to have smell goods in my car! Need this in my car after this Winter- especially the one that smells like Spring! I would need it because my 12 year old is going through that whole feet really stink stage! I basically live in my car with my 2.5 old baby! She eats and drinks in the car all the time! My car always smell bad! We live 45 minutes from town. From transporting antique hauls to children, three dogs and even spring chickens our car is always in need of some fresh air! I love how discreet they are, my car could always use a refresh! Teenage boy + soccer + track + tennis = Need them!! School, Scouts, Basketball practice, basketball games, Tae Kwon Do, i think you get the picture (or a mental smell). Always driving around something smelly!!!! I practically live in my car. It needs some deodorant, trust me. Thanks for the chance to win. I hope they work on dog and horse smells! puppies and babies makes for a smelly car ;) would love to try it! After my husband and his friends return from a golf outing, our vehicle smells like chocolate and testosterone.